Stop Animal Abuse. Stop Animal Abuse. HD Wallpaper and background images in the Against Animal Cruelty! 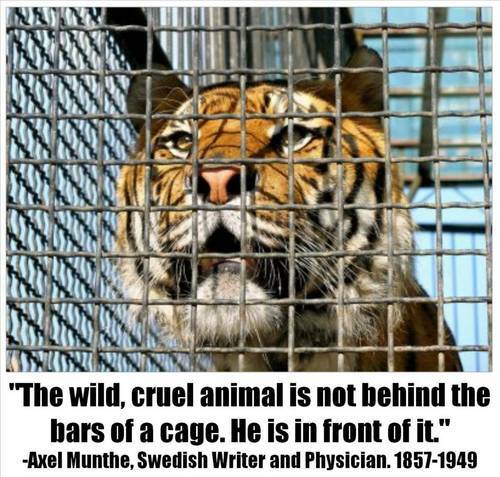 club tagged: animal rights animal cruelty animal protection animal welfare animal abuse photos. I'd like to put them in a cage !!! Now that I most definately agree with Berni !! there not all that bad, tigers and lions. go on youtube and search "lion hugs and kisses woman" and "lion reunion christain." it made me cry so hard. 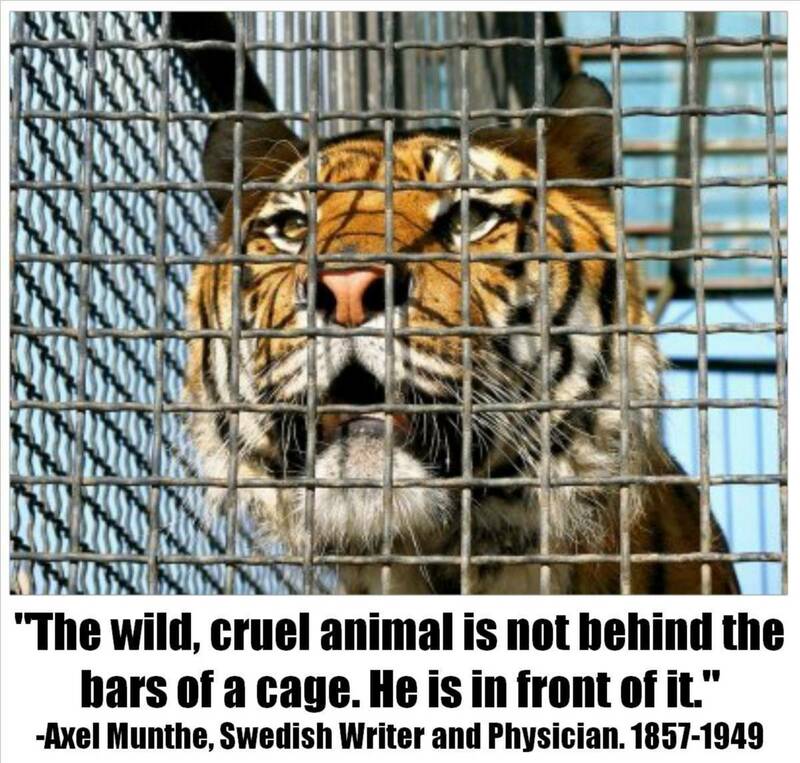 oh, and search "meet hunter the tiger at out of africa wild life park."